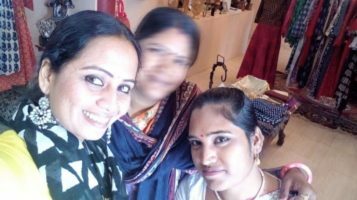 Even Bollywood Stars Shops at Udaipur Haat. 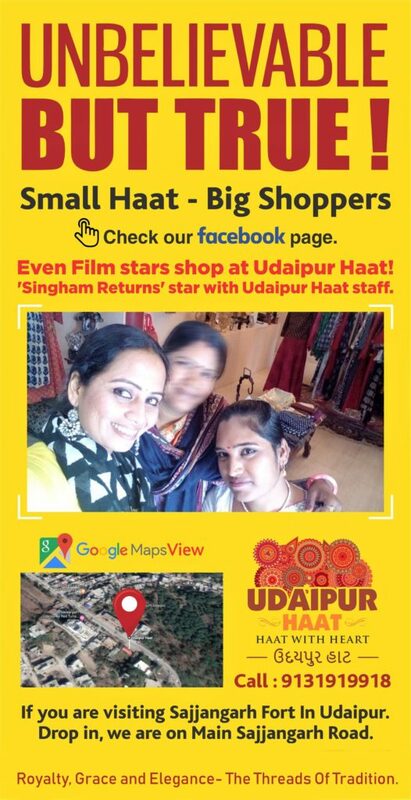 Udaipur haat has witnessed a kind visit from one of the Bollywood’s popular actress from the blockbuster movie ‘Singham Returns’ last week. Check out our gallery for unique products. and do connect with us on Facebook and Instagram if any query.